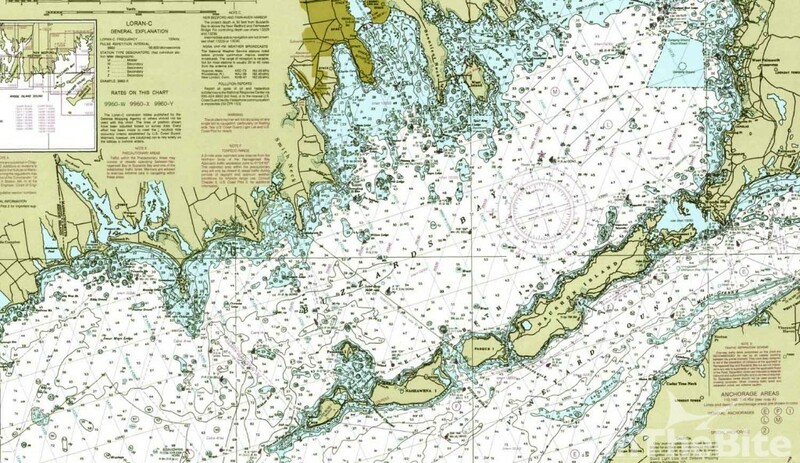 Washington – The U.S. Coast Guard published guidance Feb. 5 that allows mariners to use electronic charts and publications instead of paper charts, maps and publications. The Navigation and Vessel Inspection Circular, NVIC 01-16 establishes uniform guidance on what is now considered equivalent to chart and publication carriage requirements. Combining the suite of electronic charts from the U.S. hydrographic authorities and the Electronic Charting System (ECS) standards published this past summer by the Radio Technical Commission for Maritime Services, the Coast Guard believes official electronic charts provide mariners with a substitute for the traditional official paper charts. “After consultation with our Navigation Safety Advisory Committee, the Coast Guard will allow mariners to use official electronic charts instead of paper charts, if they choose to do so. With real-time voyage planning and monitoring information at their fingertips, mariners will no longer have the burden of maintaining a full portfolio of paper charts,” said Capt. Scott J. Smith, the chief of the U.S. Coast Guard’s Office of Navigation Systems. The new guidance applies to vessels subject to U.S. chart, or map, and publication carriage requirements codified in Titles 33 and 46 CFR and provides a voluntary alternative means to comply with those requirements. This technology will also allow mariners to take advantage of information and data to enhance situational awareness during voyage planning and while underway. “Together, with our industry and international partners, we are leveraging modern technology to contribute to the safety, security and prosperity of our nation,” said Smith. View NVIC 01-16 at: http://www.uscg.mil/hq/cg5/nvic/pdf/2016/NVIC_01-16_electronic_charts_and_publications.pdf.